Entry by Spoon kitty on Mon Jul 8 01:16:22 2013. Gah! 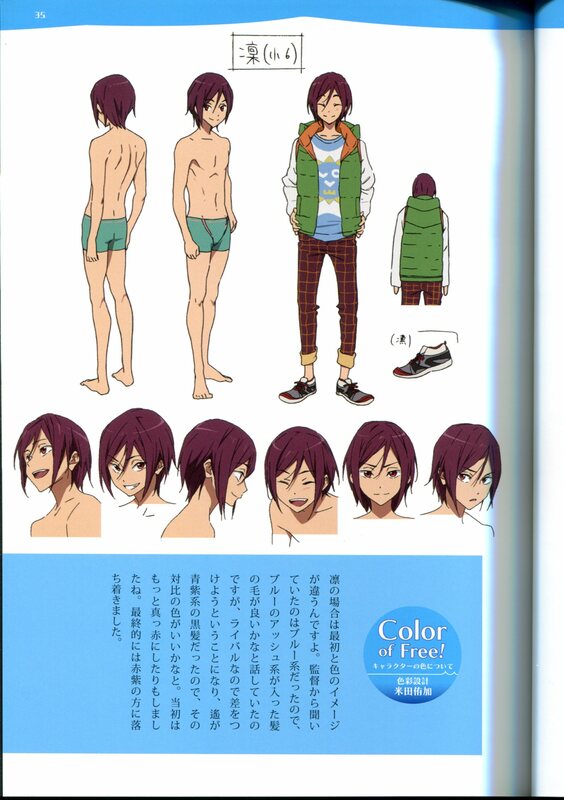 Little Rin is so cute!